February is the month of love, and we are focusing a lot on Valentine’s Day crafts and activities. As well we are enjoying the outdoors whatever the weather and looking forward to the spring with plans in the garden. So if you are looking for some ideas and inspiration for Family Activities to do in February read on! Personally I love February. Partly because it’s my birthday month, but also because as it’s such a short month Spring doesn’t feel too far away! The weather can be a little unpredictable, but there are plenty of family activities that you can do inside and out. Naturally our crafts and indoor activities this month will have a strong bias towards Valentine’s Day, but don’t forget Chinese New Year also falls in February, and it’s the perfect time to introduce this celebration to your children through crafts. 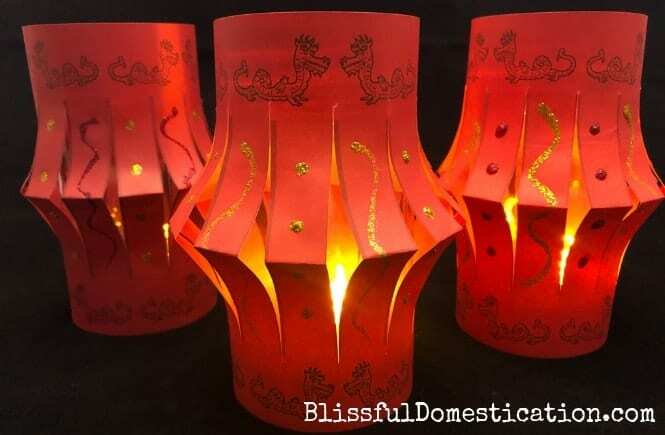 This simple craft is great to do with the kids, and offers an oppourtunity to teach them about festivities celebrated in other cultures. We have created a free template too, so it’s a quick super simple craft to enjoy as a family. Valentine’s day needn’t be just for us adults. 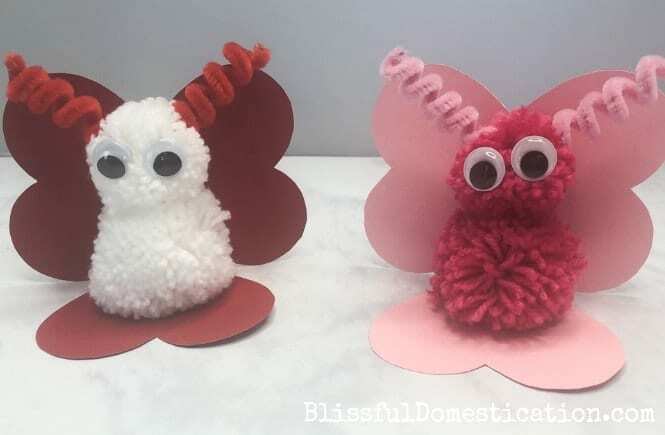 My kids loved doing this with me, and are planning on giving our love bugs to their nearest and dearest. We’re a bit obsessed with pom pom making at the moment! What kid doesn’t love slime? And I have to say I quite enjoy making it! 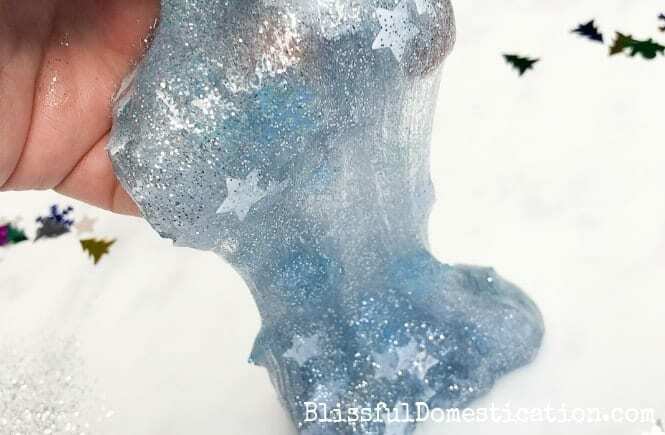 This is a great recipe for super stretchy winter slime, a perfect rainy day activity. It’s still a bit too cold to plant anything yet outside (although Spring is on it’s way! ), but there are some great garden related activities you can do with the kids this month. 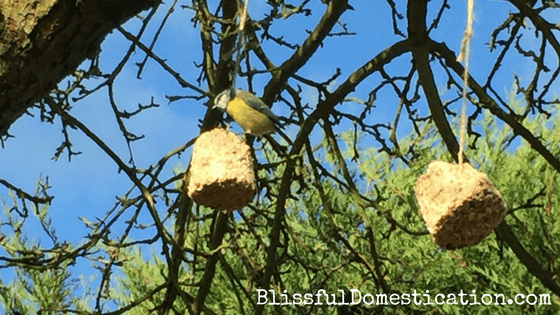 It’s important to look after our wildlife in the colder months, and Making Fat Balls for birds is a simple, fun activity to do with the kids in the warmth of your kitchen. 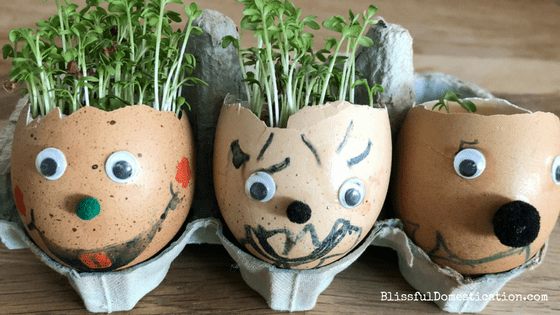 Growing Cress heads is a lovely little activity to do with the kids which allows them to develop their fine motor skills and learn and watch how our food grows from seeds. A great introduction to gardening whilst waiting for the warmer weather. 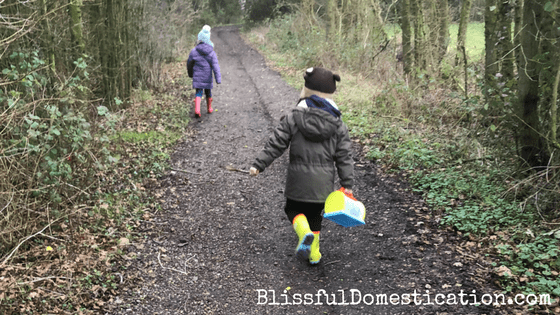 Just because the weather is a bit colder and sometimes wet and windy it doesn’t mean you can’t get outside and find some fun activities for all the family. If you need more inspiration to get outside, then check out 33 Super Fun Winter Outdoor Activities for Kids. Plenty of ideas for outdoor family adventures. 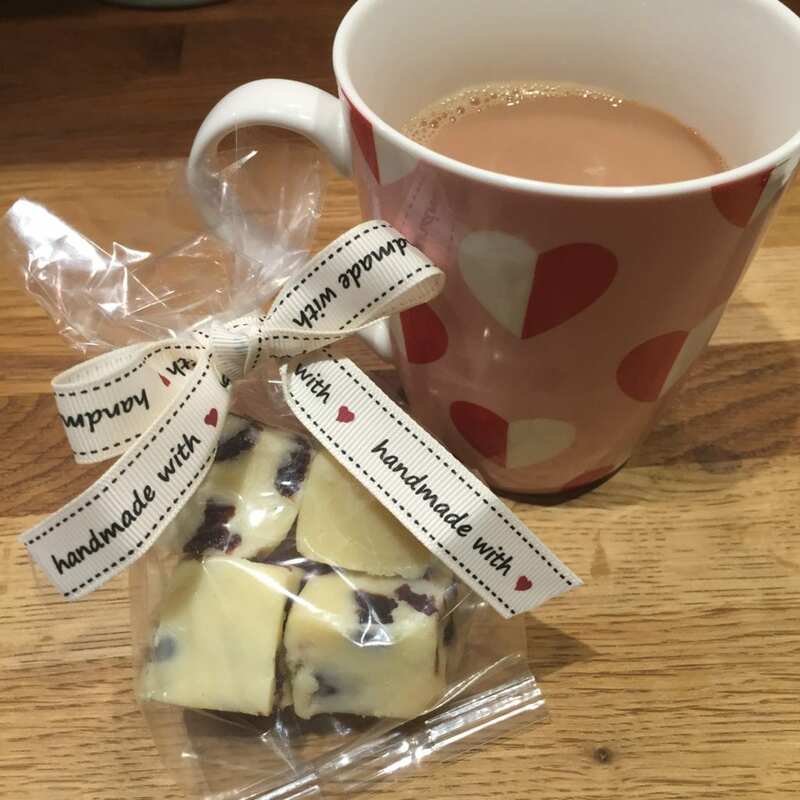 With Valentine’s Day round the corner, naturally our kitchen creations have had a theme. 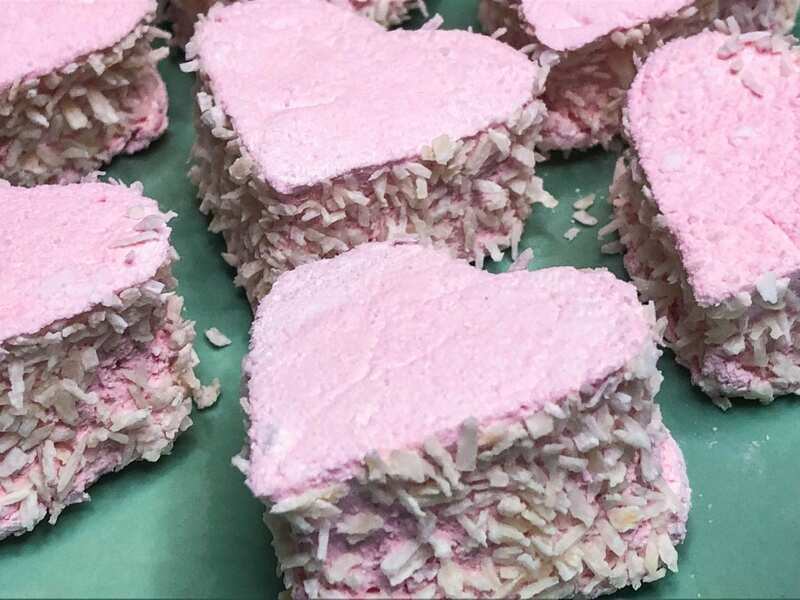 These sweet treats are great fun to rustle up with the kids and make great edible Valentines gifts too! These remind me of my childhood eating those mallow biscuits with jam and coconut on. 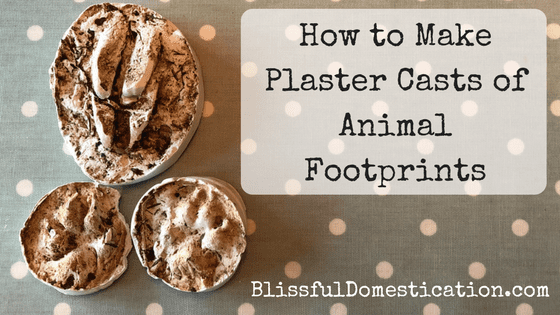 They are great fun to make, if not a little messy! Who said making fudge was difficult? This recipe is super simple, and the fudge is AMAZING! Makes a great gift too for a loved one. 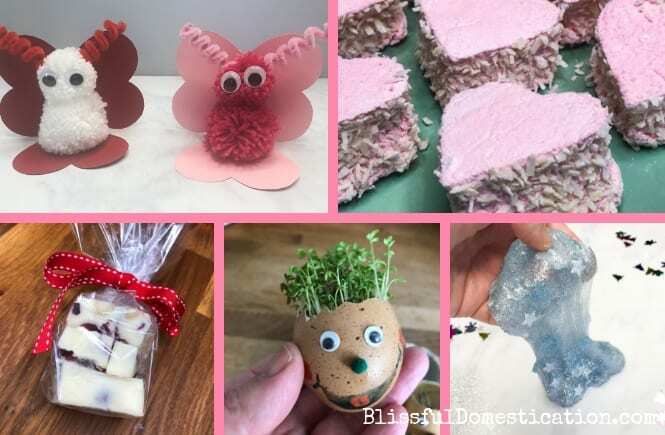 Hopefully this has given you some inspiration for family activities to do in February, but if you need some more ideas then check out our Valentines Crafts and Activities board on Pinterest. Whatever you decide to do, have a great month! The fudge is soooo good! Once you’ve made it in a slow cooker, you will keep doing it! You’re welcome! I’m hoping to do a similar post for each month, so watch this space! I need to see pics if you do!